The sixth season of Fortnite: Battle Royale has arrived, and major changes have been made to the gameplay and iconic map. Shadow Stones have been added as a new 45-second consumable that can be found in “corrupted” areas of the map. Using a Shadow Stone will activate “Shadow Form,” which will make you invisible when standing still but will also disallow any weapon use. When you move, you become visible again and even leave behind a Shadow Trail. Other changes that you need to know about include the removal of the Impulse Grenade, Suppressed Submachine Gun, Light Machine Gun, Bouncer, and Remote Explosives. Although these items are now in the vault, they can still be used in Playground mode. With the addition of Pets, you can have your very own furry or not-so-furry friend charge into battle with you. 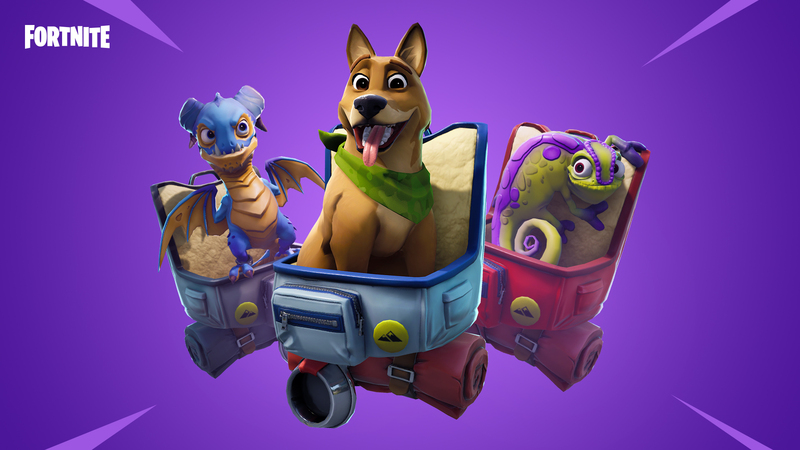 Dragons, dogs, and lizards seem to be available in-game. There are new locations on the map, too. 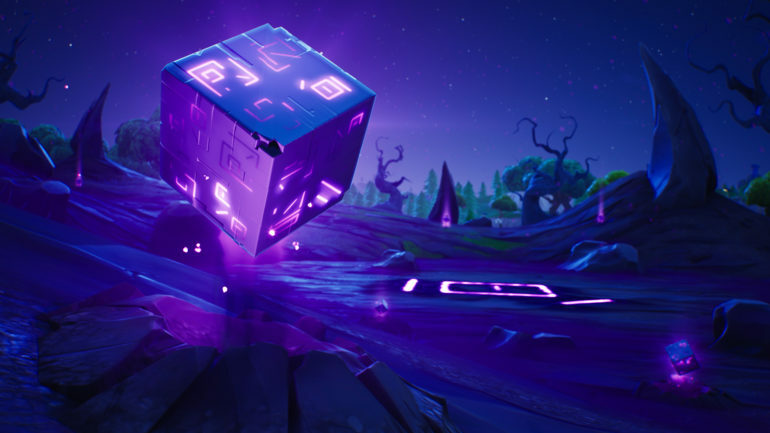 Four new points of interests have been added, including Corrupted Areas, Corn Fields, Haunted Castle, and Floating Island, which is a result of the cube dropping into Loot Lake. The Storm Circle has also changed. Starting with the fourth zone, the wait times have been reduced by various amounts, but the shrink time has increased by the same amount in each case. In the later portions of the game, the circle will move 50-percent further from the previous zone, according to the patch notes. Some notable information about Save The World includes rewards for enabling Multi-Factor Authentication, a new Cram Session mini-event, and the Ratatat Machine Pistol has been added to the Weekly Store. There’s much more detailed information about the Save The World update in the patch notes. The 6.0 update will be live once the server downtime concludes, at which point players will be allowed to explore the map and the brand-new Battle Pass. To read the patch notes in full, click here.